113 other birds have this item in their bag or wishlist! 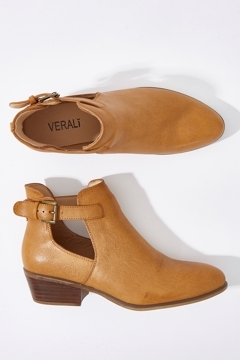 The Susha Ankle Boot by Verali is the perfect go-to boot for the girl always on the run. Love love love these boots. Fit perfectly.